As CARICOM’s current Chairman, St Lucia Prime Minister Kenny Anthony has observed, “what is most striking about the solidarity displayed by Cuba with CARICOM is the quantum and diversity of the assistance that Cuba provides despite the constraints placed on its own economic development by the United States economic, commercial and financial embargo”. Cuba has continued its assistance to CARICOM countries because the Cuban government recognises the courage it took 40 years ago - on 8 December 1972 - for the newly independent Caribbean countries – Barbados, Guyana, Jamaica and Trinidad and Tobago - to defy the wishes of the United States government by establishing diplomatic relations with Cuba. When they did so, Cuba was isolated in the Western Hemisphere except for Canada. By risking the wrath of the US, that single act by four small CARICOM countries opened the way for other countries to similarly recognise Cuba. 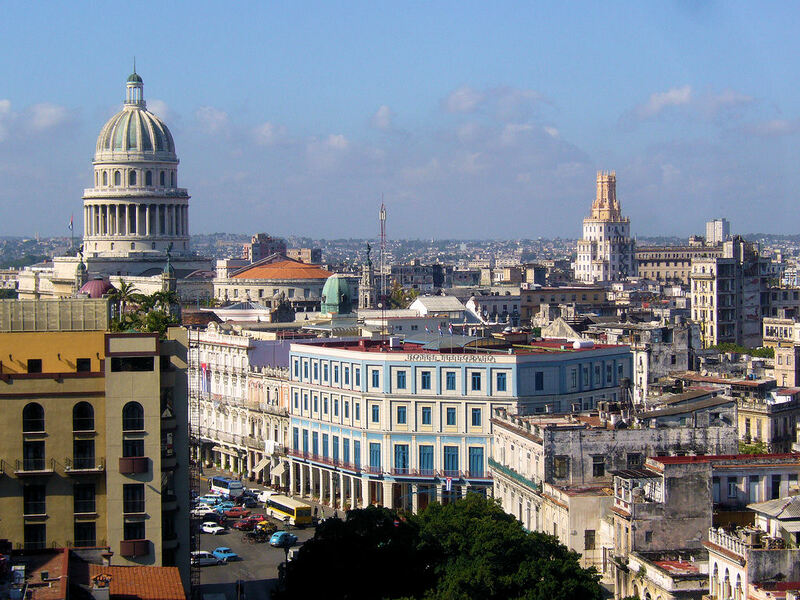 Often when Cuba is discussed in the context of the US government lifting its embargo, it is said that an “opened-up” Cuba will pose a real threat to those CARICOM countries that are dependent on tourism. There is no doubt that Cuba – without the US embargo - will provide even greater competition than it does now, and in more than just tourism. But, apart from speculating on that competition, very little is being done to counter it even though another article of the 2000 Agreement specifically encourages cooperation in tourism covering multi-destination travel, training, language exchange and passenger transport.